Pierre's Fine Pianos is your piano expert offering a full line of new acoustic, hybrid, and digital pianos by Fazioli, Kawai, Casio, Dexibell, Roli, and Gary Pons. We also specialize in unique modern, antique, and pre-owned Steinways, Bosendorfer, Fazioli, Schimmel, Kawai and Yamaha. For the last 30 years, we proudly provide personalized service to self-starters, families, musicians, designers, celebrities, studios, and professional music institutions around the world. Pierre's Fine Pianos where quality meets beauty! 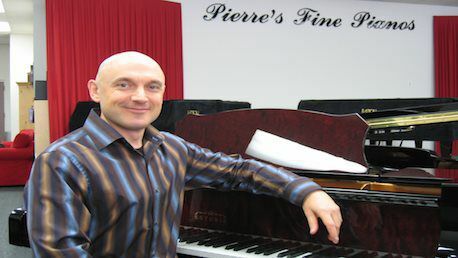 My name is Pierre and I have been in the piano business for over 30 years, working for and managing several retail piano companies. I chose to open my own piano shop to offer every client personalized attention and service, to help them find the right instrument to meet their own unique needs. I stand behind the quality of every acoustic piano I carry, new or pre-owned, by offering a 10 years warranty. 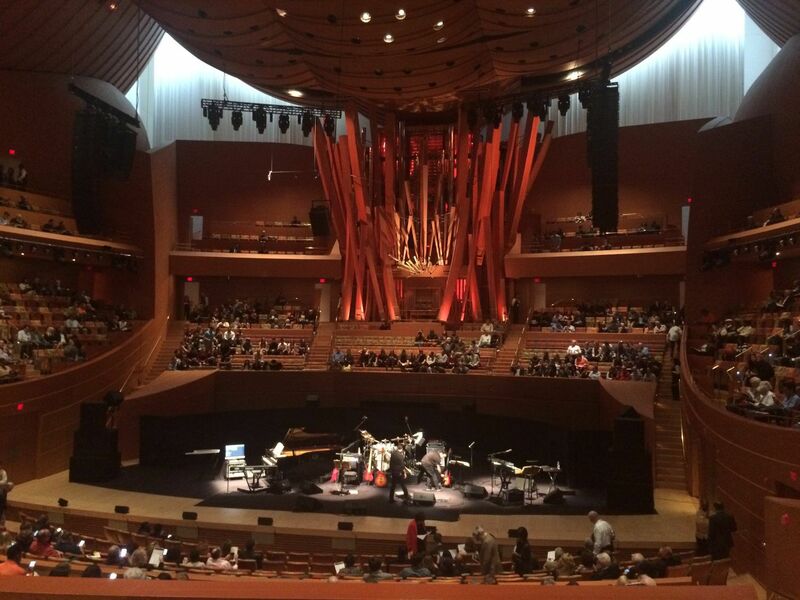 While I have a great selection of high quality instruments, this could also involve customizing a new model, rebuilding a vintage piano or working with an interior designer. 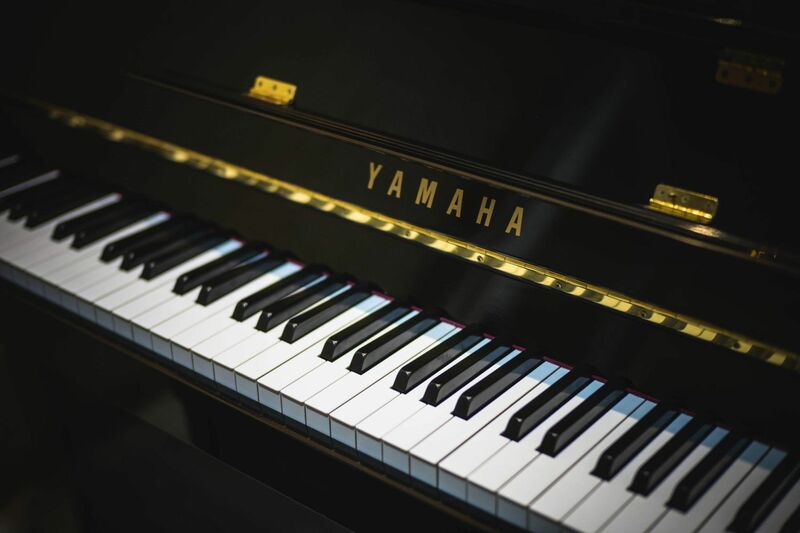 Of course, I offer the most competitive prices and 100% full trade up on acoustic pianos, a credit toward another piano that would better suit my client’s changing needs. In-home consultation and private appointments are also available. Our goal at Pierre's Fine Pianos is to provide you with the finest new and pre-owned instruments at the best price, by carefully selecting top brands from around the world that meet our quality standards of great touch, tone and overall workmanship. When you visit our showroom, you'll see instruments from Italy, Japan, Estonia, France, Germany and the USA, to name a few. 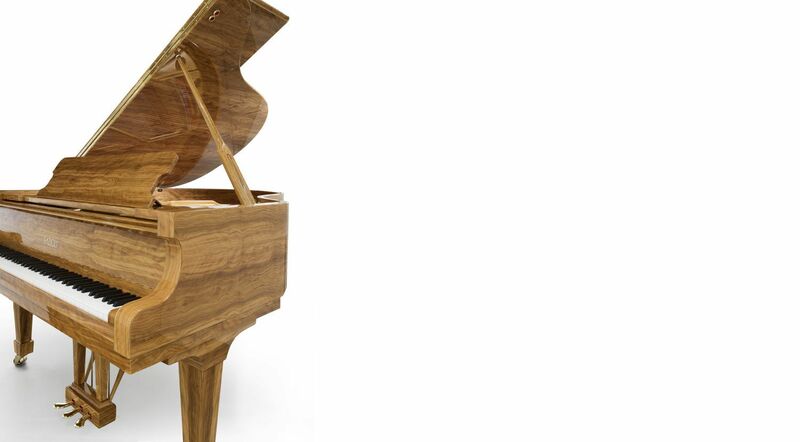 You will also be able to find rare and unique pianos with custom cabinet styles, both uprights and grands. Those are perfect for clients who want a unique center piece in their home.